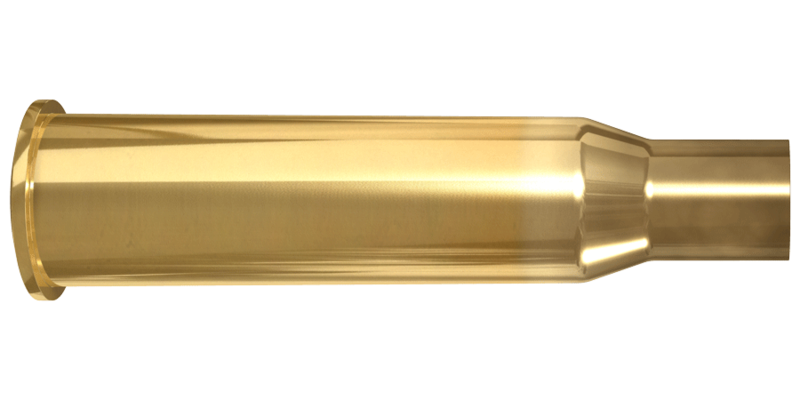 The 7.62x53R is a 1 and combat proven sniper caliber made famous by Simo Häyhä in the Finnish Winter War. It is still used military applications, Scandinavian hunting and traditional rifle competitions. 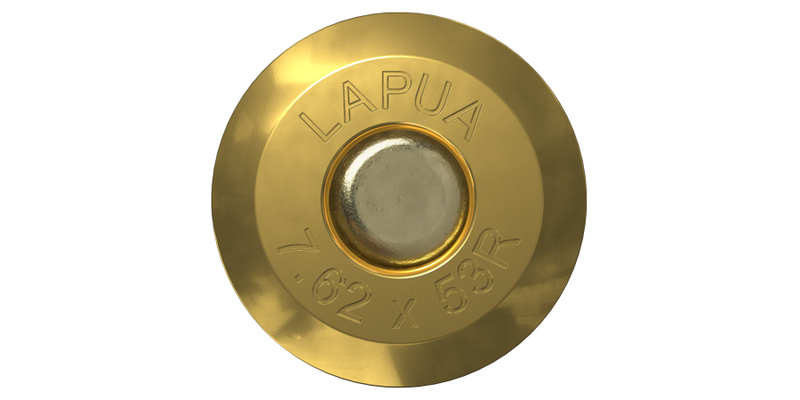 Lapua has manufactured 7.62x53R cases for almost a century, and this brass is well known for its ultimate quality and consistent performance.